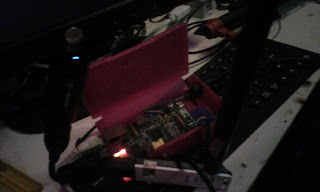 This article show you how to make your own 3g router using embedded linux, in my case i'm using a raspberry pi 1 Model B. What you need other then the board it self were 3g modem and wifi dongle. The Wifi dongle that were gonna use, should have multiple tx queue features, one from atheros should do the trick. Ethernet/LAN was bridged with Wifi. 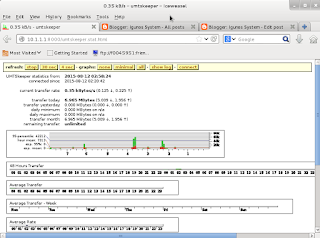 In this way client via ethernet can also connected to the network. The bridge hold the system ip address, and no ip assigned to ethernet or wifi. 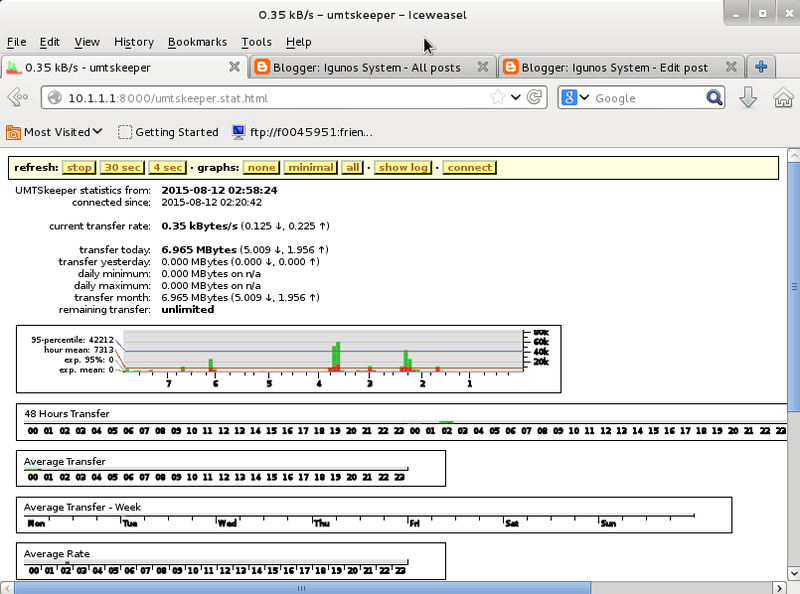 3G connection were done by umtskeeper which include sakis3g, AP were done by hostapd working along with dnsmasq for dhcp and brigde util to configure the network bridge. Assume you had working debian wheezy system running on raspberry pi board. If no usbreset supplied, you can download older one from my backup. Note that you should recompile the usbreset.c to suit your system. Now lets make an executable file called "run3g" in /opt/apcombo folder, so we can call it from rc.local during the boot time. If you are using Raspberry Pi 1 model B, the usb-modeswitch sometimes did not success convert the USB to serial device due to power surge problem. To solve this, i made simple script to reset the dongle. You can put it at rc.local before calling umtskeeper. Let's we call the script "resetall", placed on /opt/apcombo folder. echo " trying to find $MODEM_NAME"
echo " $MODEM_NAME not found, exiting"
echo " /dev/ttyUSB$MODEM_PORT found, no need to resetmodem, exiting!" echo " /dev/ttyUSB$MODEM_PORT not found, need to reset"
echo " waiting /dev/ttyUSB$MODEM_PORT to come out"
echo " reset all usb timeout, no modem found!" Changes the parameter to suit your need. or you can also create a configuration file "dnsmasq.conf"
That's it. Now your system are ready. Try connect to internet from your device using this gateway. To get all run automatically at boot time, create main script call "apcombo"
Use the famous iftop and iptraf to watch detailed packet.